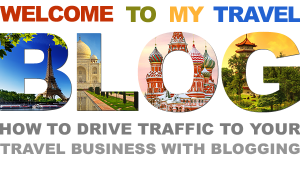 How can I drive traffic to my business with a blog? It can feel as if your business is a needle in a haystack, and with everyone wanting to be at the top of the search engine results, how do you set yourself apart? 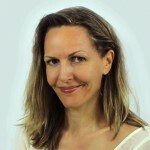 As a small independent travel business, people probably won’t find you when they type “travel” into a search box, but don’t let this dissuade you because you are not a needle in a haystack – you are a unique business with unique attributes, and that’s exactly how you have to work your online presence. It is by specific search words or search descriptions that people will find you. One way of achieving this is through blogging. When people find and read your blog articles, you can guide them to your business by planting links to your website, your social media or contact information. 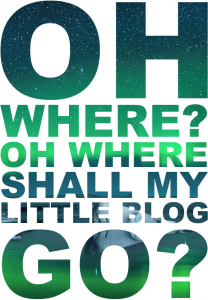 Should you host your blog under your own domain or use an open source blogging platform? Some of you may go “What?” There are two ways to run a blog. One way is to use open source providers like WordPress or Blogger and let them host your blog for you. It’s free and easy. Another way you can run a blog is to purchase the structure of a theme and install it under your own domain (website). Which method is the best depends on how you are going to use your blog. By hosting a blog under your own domain, you drive traffic to your site, and the traffic on your site is one of the things search engines consider when they calculate how popular or important your site is, thus pushing it up in the search results (see SEO). So why wouldn’t you want to host your own blog? If you use the free service of a blog host, you are part of their community. While you’re not adding traffic to your website this way (other than through links), more people will find and read your blog. You are now hosted by a giant domain and part of their catalogued and advertised articles. Isn’t it enough to just use Facebook and Twitter? The great thing about blog articles is that they have a longer shelf life while most other social media posts expire as they drop down and disappear from view. Once you’ve published a blog, people keep finding and reading it, long after its date of publication. To attract people to your articles, it’s important to think of what to write about. Also, don’t sit back and wait for people to find your articles alone, post the link to your articles on all your social media. As a travel agent and a sales person, you know it’s a numbers game. Post pictures with commentary from your travels. Ask friends or clients to share their travels with you as guest bloggers. 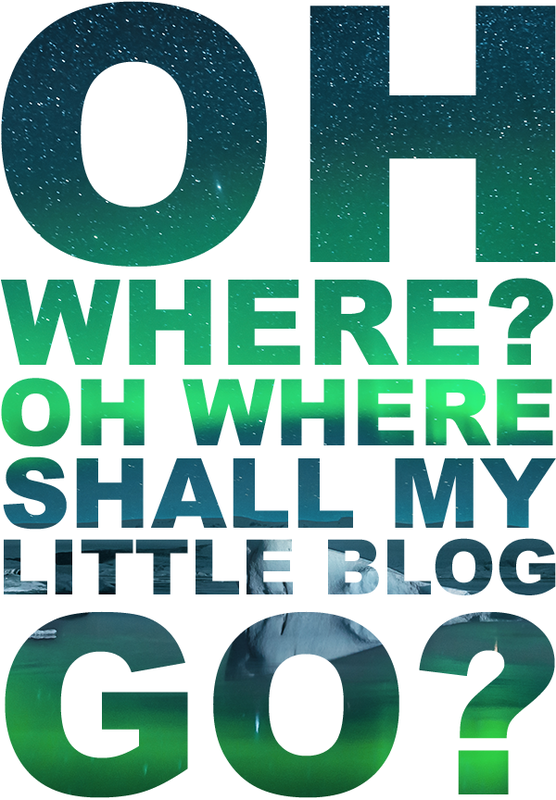 Blogs don’t need to be a thousand words long. You know what they say – a picture is worth a thousand words. In the travel business, pretty pictures sell. However, a search engine will not translate a picture into a thousand words – include keywords into your captions, headers and paragraphs. Don’t forget to add a call to action. Tell them to contact you, respond to the article, comment on the pictures, “friend” you or choose the option to follow your blog. Ask them what they would like to read about next, and most important – don’t forget to respond to comments and interact with your audience. Please share your articles with Travel Planners International. Follow our social media icons below and join us in more ways than one. Give your business a boost through networking. 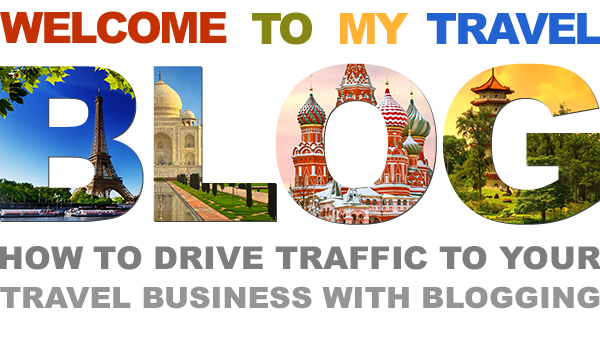 Our social media presence wishes to include you, our travel agent.